What made the experience of listening to Murder in Mississippi the most enjoyable? John Safran being threatened over the phone. 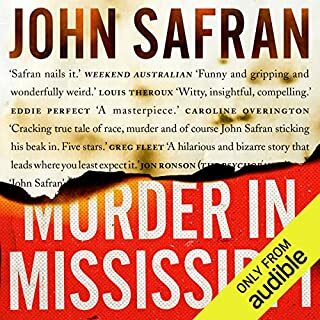 What other book might you compare Murder in Mississippi to, and why? Some mix between true crime and general John Safran stuff. The phone convos between Safran and the killer. Made me laugh most of the time.